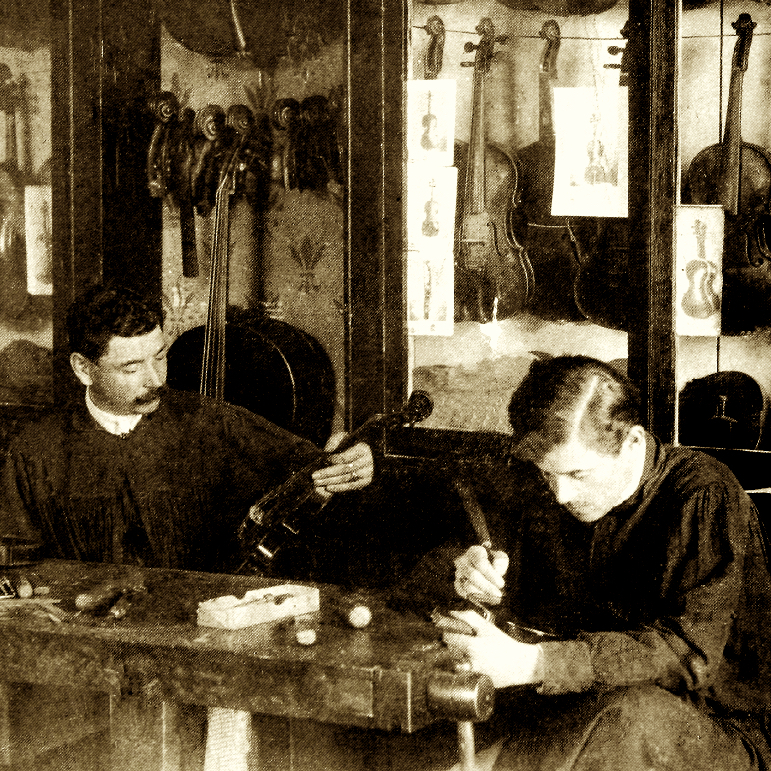 Worked for the Parma and Bologna music conservatories. 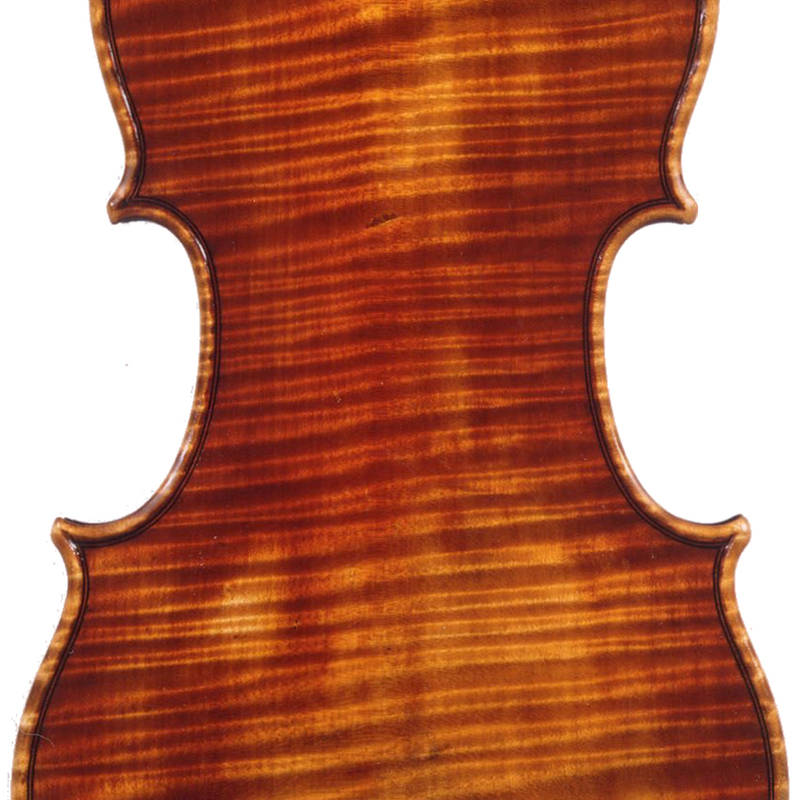 Instruments generally made on a Guarneri del Gesu model. 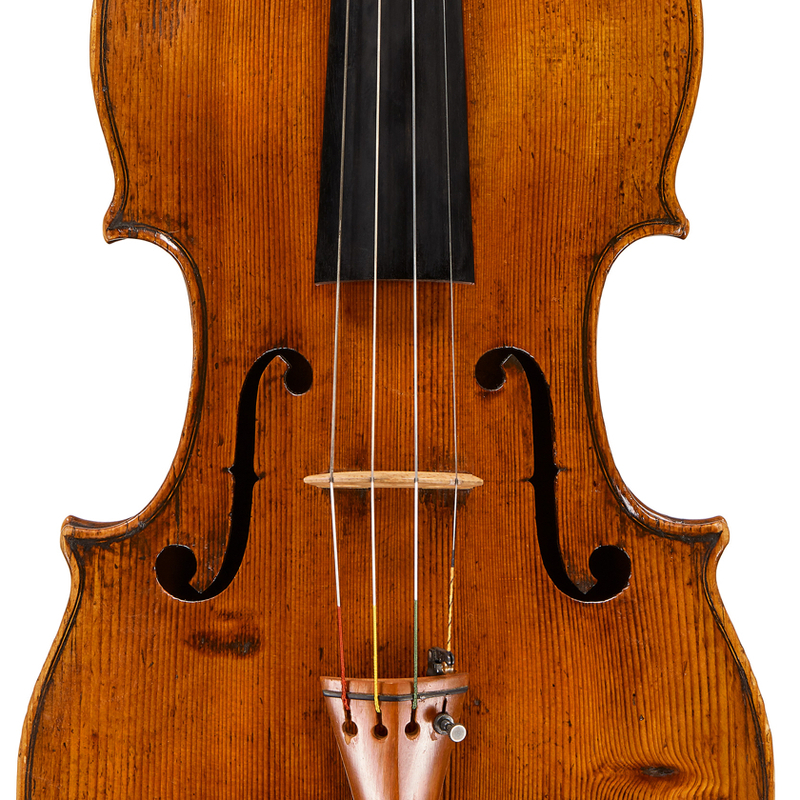 - The auction record for this maker is $27,843 in Nov 2015, for a violin.